Nuance, the company responsible for the speech recognition software Dragon, is announcing Nuance Mix, a developer platform that will allow anyone to add natural language detection to an app. The aim of Nuance Mix is the Internet of Things. It has the same technology that powers other Nuance products, and comes with voice recognition and text-to-speech tools. Developers can even create custom voice models that can be dedicated for defined tasks. Developers can also define unique use cases and parameters. Once they do, Nuance Mix creates a custom model for each project, which can be instantly integrated into a service, app or device. 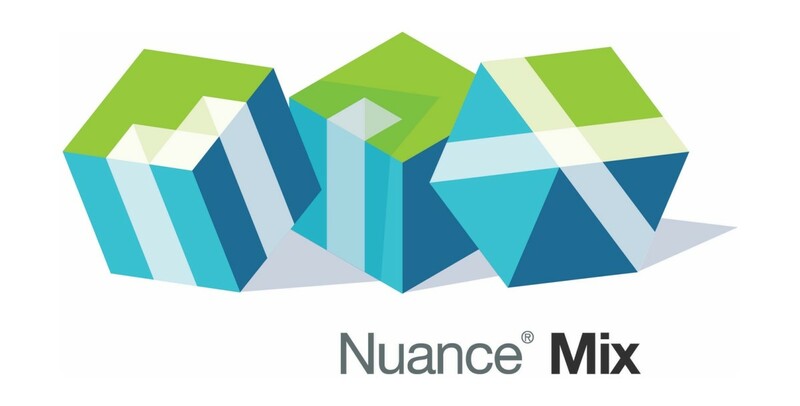 Nuance Mix is currently in a limited beta, which is available through the Nuance Developer Program. If you’re interested, the company is accepting applications to be let into the beta program.